Dentistry has changed lives both emotionally and physically. 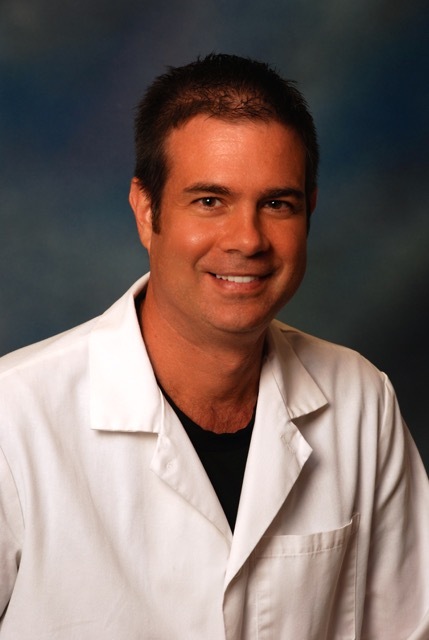 Robert is very proud to have been part of improving the lives of so many during his 12 years experience in the field of dentistry. The goals of the office and his personal goals are identical - to always strive to be the best and to do the best work possible. In order to achieve this, Robert has completed many hours of continuing education programs, including extensive hours studying digital imaging with an emphasis on photography. This allows him not only to discuss with you the latest and the best technology has to offer, but to show you an array of options from which you can choose. Robert prides himself on providing the personal touch each of you deserves. 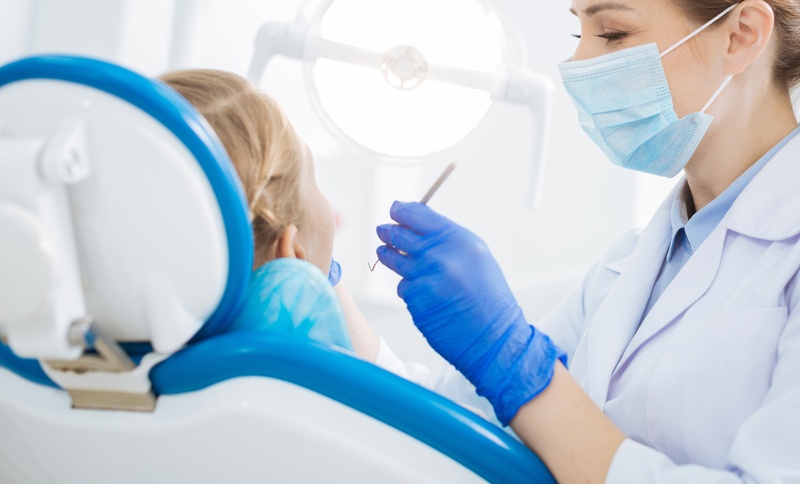 His goal is to work with you to eliminate any future dental problems and to maintain your beautiful smile during all the years of a long and happy life. Robert feels honored to be part of a great team and to work with two of the best dentists in the area.